The above downloadable teaching material is a great resource for high school students and adults at Intermediate (B1) level. 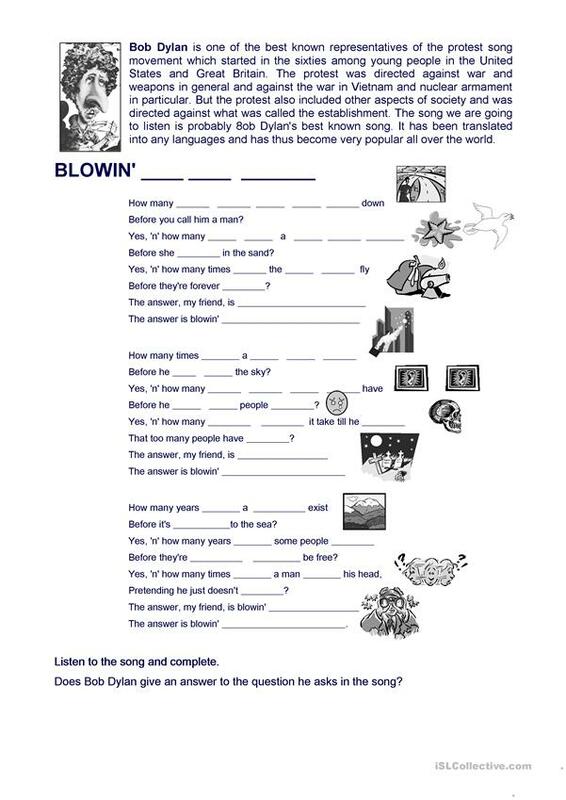 It is a useful material for teaching Modals in English, and can be used for strengthening your pupils' Listening skills. I'm a secondary English Teacher.